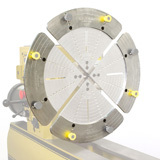 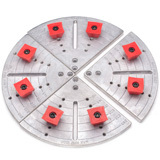 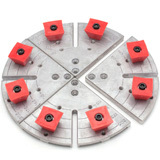 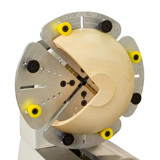 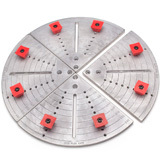 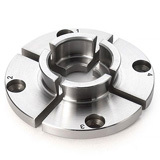 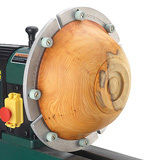 We have every type of woodturning chuck jaw you could ever need. 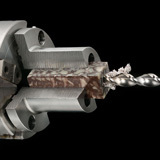 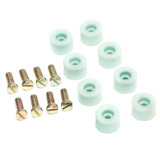 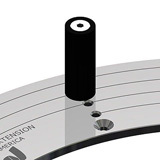 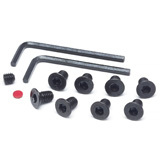 From specialty jaws for holding pepper mills and pre-drilled projects to bowl and spigot jaws and everything between, we have it for you. 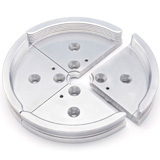 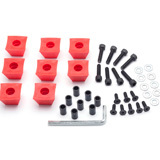 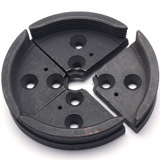 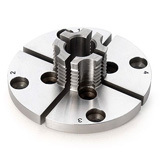 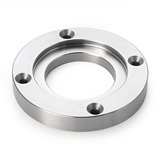 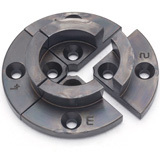 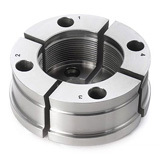 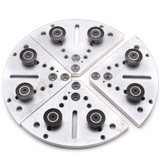 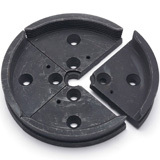 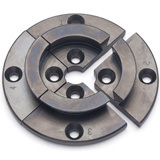 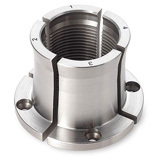 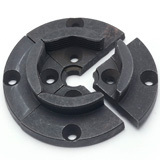 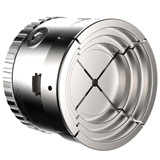 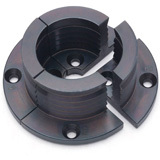 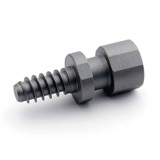 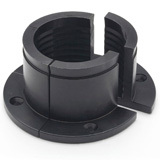 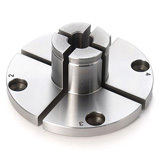 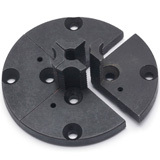 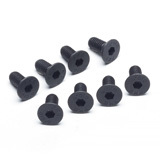 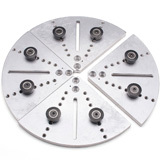 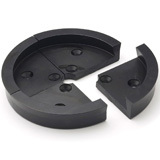 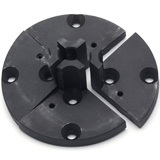 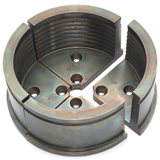 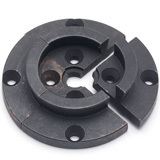 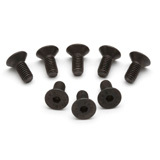 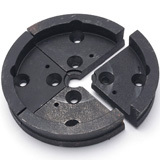 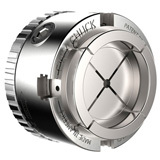 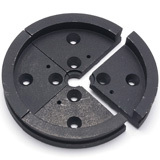 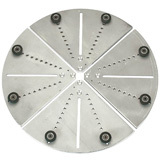 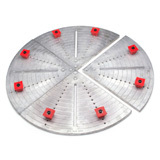 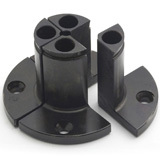 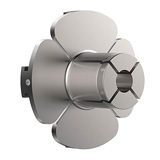 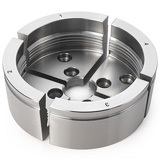 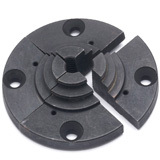 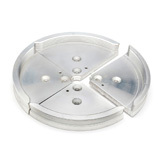 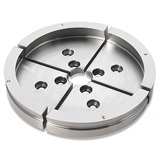 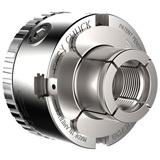 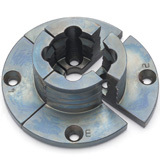 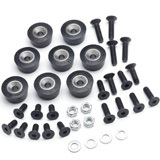 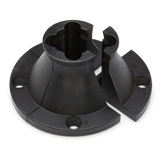 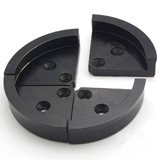 All chuck jaws are high quality brand name jaws including Vicmarc, Oneway, and Nova.